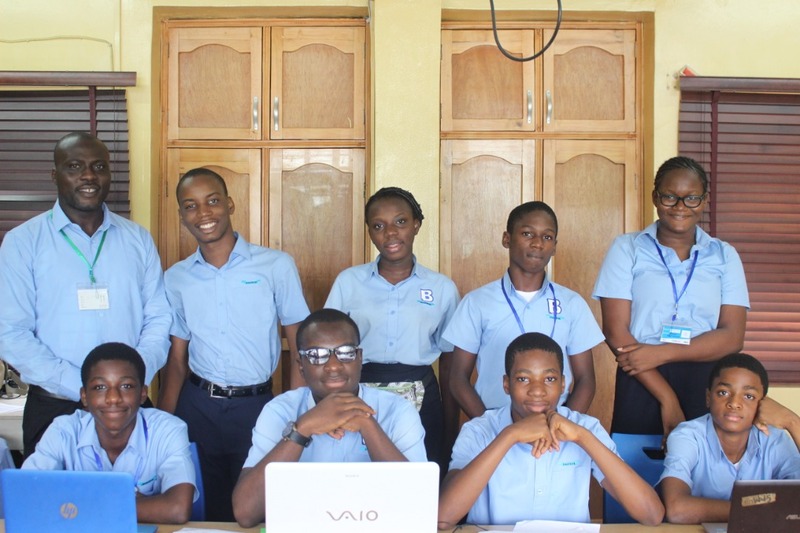 The story of our impact in March wouldn’t be complete without a mention of Dansol high school. 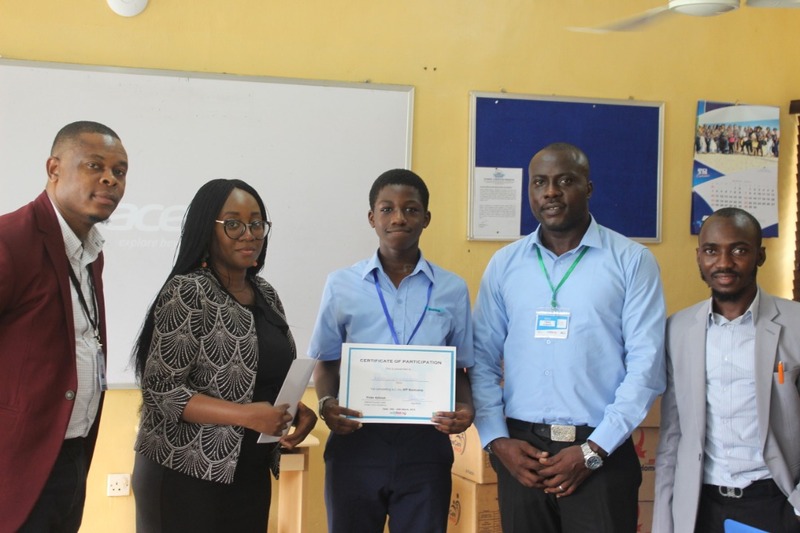 It was a great experience as EDUFIRST.NG organized an IOT bootcamp which involved a simple training on the interconnection of home appliances and how these devices communicate and interact with others over the internet. The students were very receptive, intelligent, smart and highly teachable. It was awesome to witness a group of well cultured, and inquisitive students who were eager to learn. 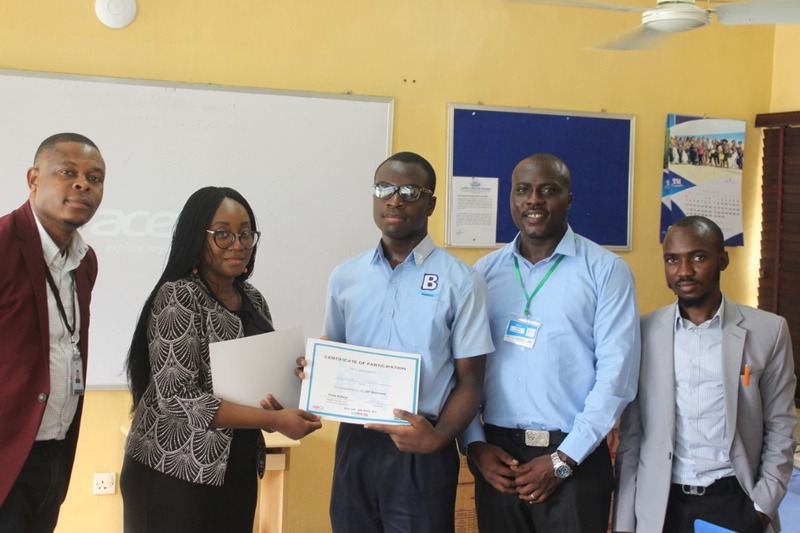 At the end of the 2 day IOT traning, the students were presented with a certificate as an appreciation of their efforts and keen interest in lifelong learning.